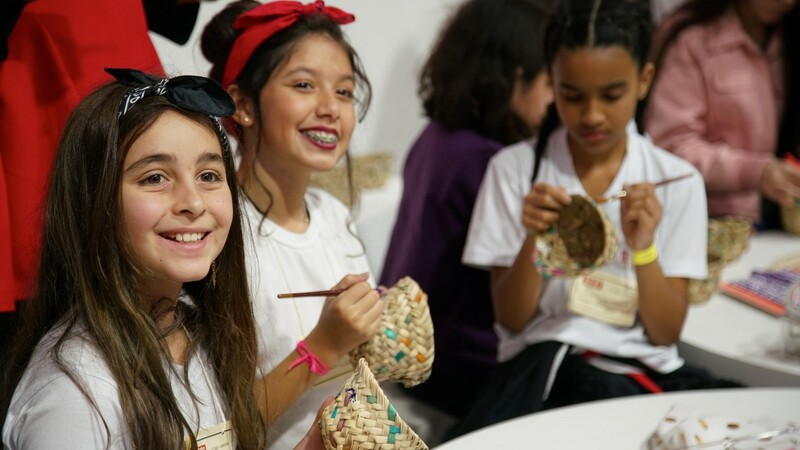 SHARJAH, 11th August, 2018 (WAM) -- Irthi Contemporary Crafts Council (Irthi), an affiliate of NAMA Women Advancement Establishment (NAMA), announced the launch of a new youth programme, ‘Hirfati’ (Arabic for ‘my craft’) under the slogan ‘My Craft... My Future’. Hirfati fulfils one of Irthi’s key objectives by targeting children and youth aged 6–18 years, to preserve the heritage crafts of the United Arab Emirates and ensure its sustainability, through stimulating and enabling young generations to learn, nurture and develop these crafts with innovative ideas and original designs. Launched on the International Youth Day, celebrated on 12th August every year, Hirfati programme seeks to stimulate, train and engage with the next generation of designers, artists and craft makers through a mix of workshops, activities and competitions that combine traditional and contemporary crafts. 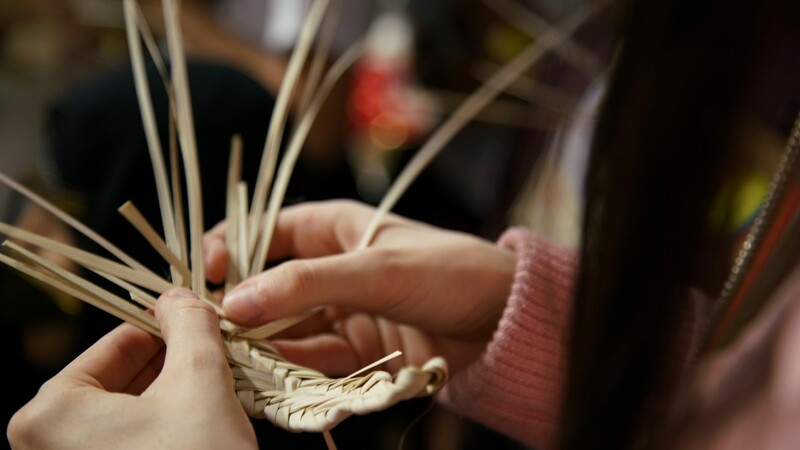 The programme will develop the skills of the region’s youth and create meaningful connections between them and renowned designers and artisans in the UAE and the region, in addition to educating youth on the cultural significance of Emirati heritage crafts. 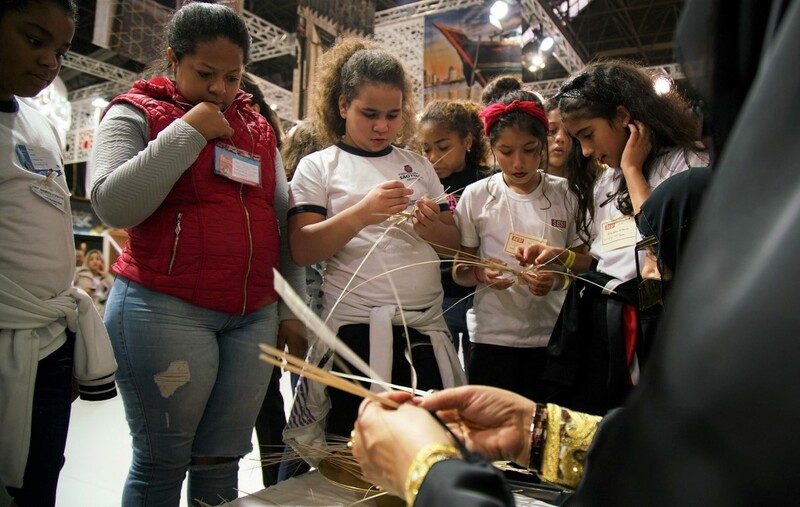 Reem BinKaram, Director of NAMA, said: "We reinforce our commitment to children and youth on International Youth Day by launching a programme aimed at enhancing the creativity of the future generations who we have entrusted with preserving UAE’s authentic heritage, history and culture. Hirfati programme represents a celebration of the present and future role of young men and women as essential partners in building our future, and their contribution to the socioeconomic development of our nation. Since Irthi’s inception, we have organised several workshops and activities that target children through crafts and design, and Hirfati is a big new step in this direction."